Moving to a new home is a major event in anyone’s life. However, many people make the mistake of thinking that long-distance moves are essentially the same as short-distance moves, with only the distance being different. If you go in with that idea, you will end up facing problems. For example, people in South Florida and other areas will find it easy to just do the move on their own when doing it within the state. But if you are moving across the country, it’s best to hire professional movers. There are two main indicators of a short-term move. One of them is the distance, which should not exceed 50 miles. Any move below 50 miles can be considered a local move. If your move goes beyond 50 miles and stays in the same state, then your move is classified as an intrastate move. Depending on your moving company, they might actually classify an intrastate move as a long-distance move. Additionally, any move that crosses state lines will often be considered as a long-distance move. Moving to another country is also considered a long-distance move. Note that sometimes, distance is not even measured. As long as you crossed state lines, movers often mark the move as a long-distance one. Generally, any move that involved 400 miles or more is considered a long-distance move. Besides the distance involved, there are major differences in the way your moving company will treat long-distance and short-distance moves. 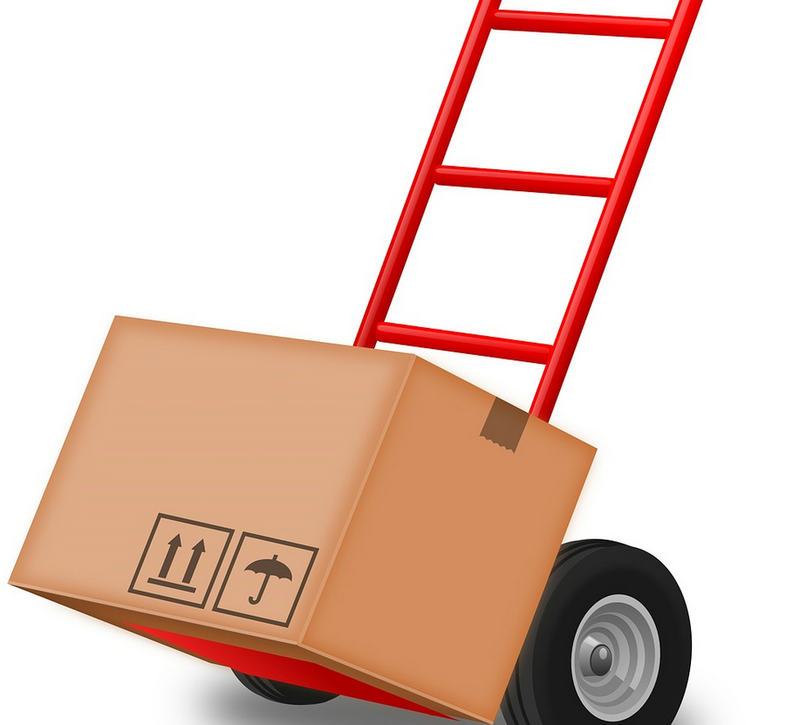 Some moving companies will only accept local moves and short-distance moves. Ask the company if they will be able to do a long-distance move. The main difference between the two is how they are priced. Local moves are often priced depending on the amount of labor that will be used. This can range from a single person for a single-room home to four or more people for a house with more than four bedrooms. The additional charge is often based on the amount of fuel used by the movers. Interstate moves are more expensive and the charges are determined by three factors: the amount of the items being moved, the distance between the origin and the destination, and the total weight of the items. They will also be charging for the fuel used. Note that moves between states will also mean movers will be paid under two different labor laws. One state may have lower wages than the others, so expect either an increase or a drop depending on your destination. Interstate movers will also be required to have additional legal paperwork. They must have a license from the Federal Motor Carrier Safety Administration and the proper insurance. Being aware of the differences between a long-distance move and a short-distance move should allow you to prepare properly. With the information above, you can ensure a smooth and successful relocation process. Don’t forget to work with a reliable moving company to make sure your belongings are safe.